Now’s the time, and it’s totally acceptable to get your festive on. Here are some tips to help brighten up your apartment with holiday cheer, just in time for you to enjoy Freeform’s 25 days of Christmas, cozy PJs and a mug of hot coco. Whether they’re on your front door or bedroom door, wreaths will welcome guests with festive vibes. Find one at Target, hang up with command strip hooks, and find the perfect spot on your door: not too high, not too low, but just right (so your apartment number is still visible). Unless you’re entering the Great Christmas Light Fight or competing with your neighbors for the brightest house, you don’t have to go big. Hanging Christmas lights up in small areas is all you need to make your home feel ready for the upcoming holiday, so deck out your room, windows or hang them in the hallway. Buy some scented candles (if you’ve got $30 to spend on “Candy Cane Lane” or “Christmas Thyme”). Try a simmer-pot! It’s cheap, smells great, and you can choose how you want to make it. Simmer-pots are easy to put together with ingredients you’ve probably already got in your house like apples, oranges, cinnamon sticks, vanilla, etc. There are plenty of recipes that use different combinations to produce various festive fragrances. 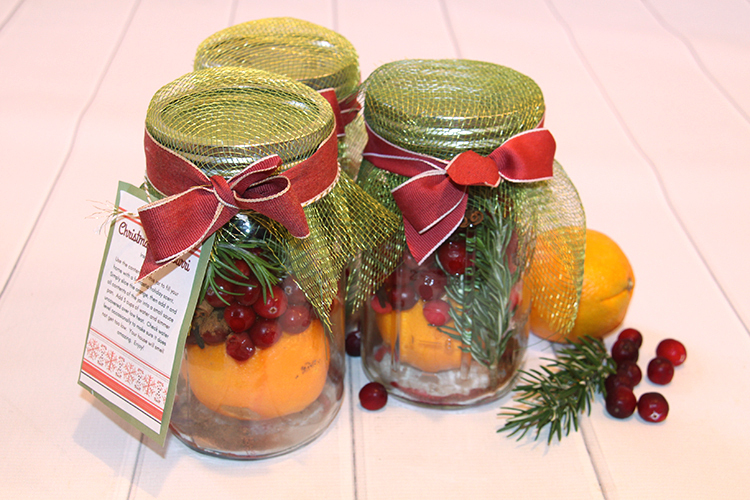 They’re also a great Christmas present — place your fruits, herbs, and spices in a mason jar, slap a bow on it and gift it to your mom. 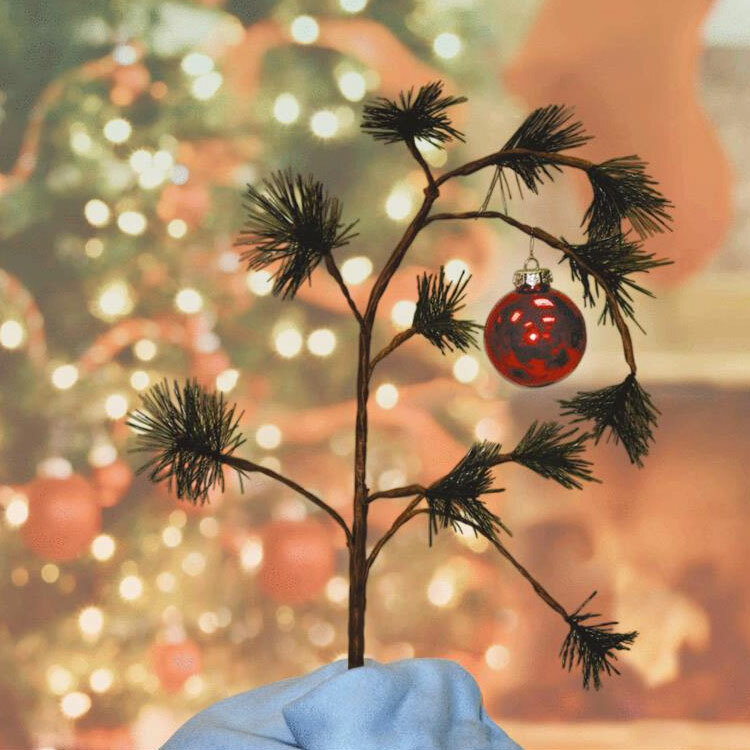 The most important item to have when celebrating Christmas is obviously the tree. Today Christmas trees come in many forms: large or small, real or plastic, inflatable or paper... Sometimes finding the right one for you and your roommates can be hard. How are you decorating your apartment this holiday season? Tell us on Facebook.